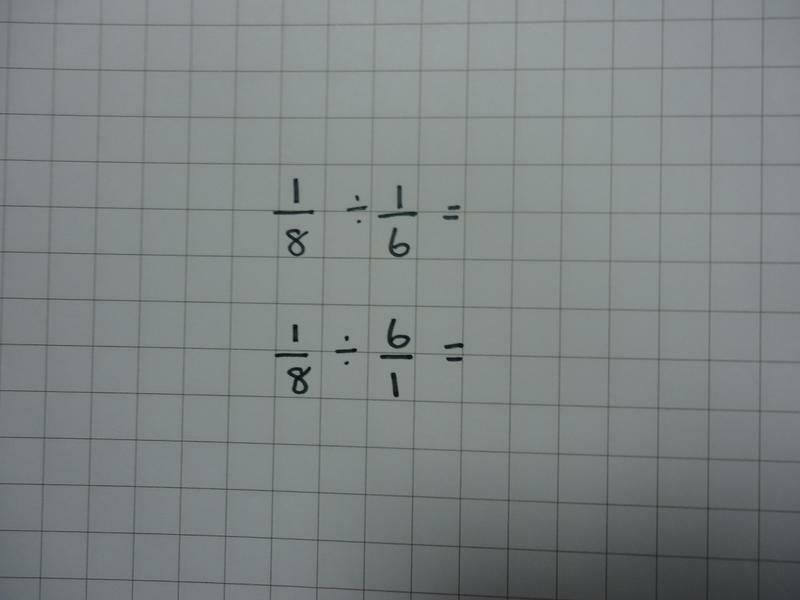 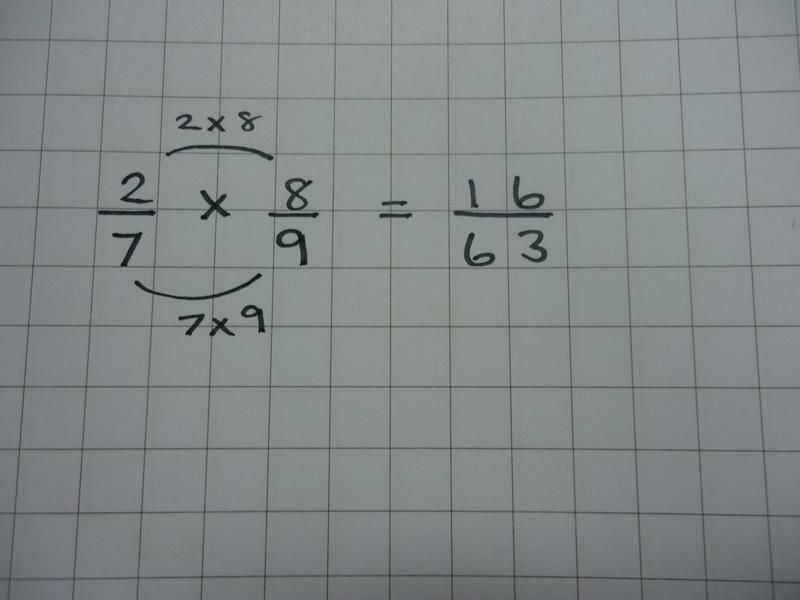 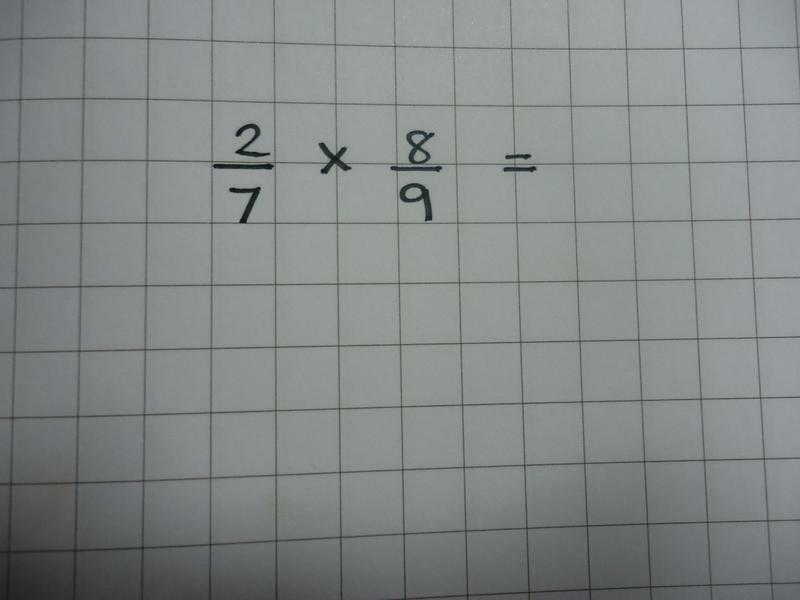 This half term we will be learning how to multiply and divide with fractions. 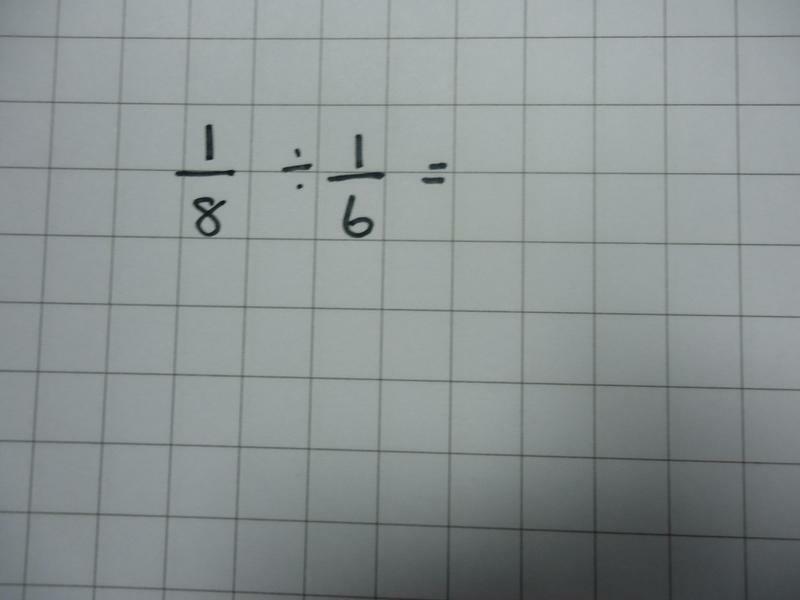 We will also be learning how to find fractions of amounts and then thinking about converting between fractions, decimals and percentages and how these relate to one another. 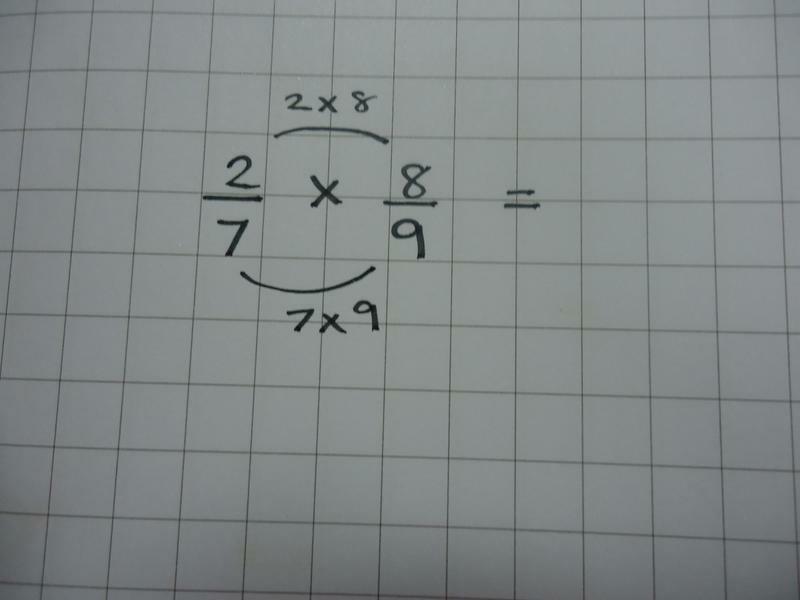 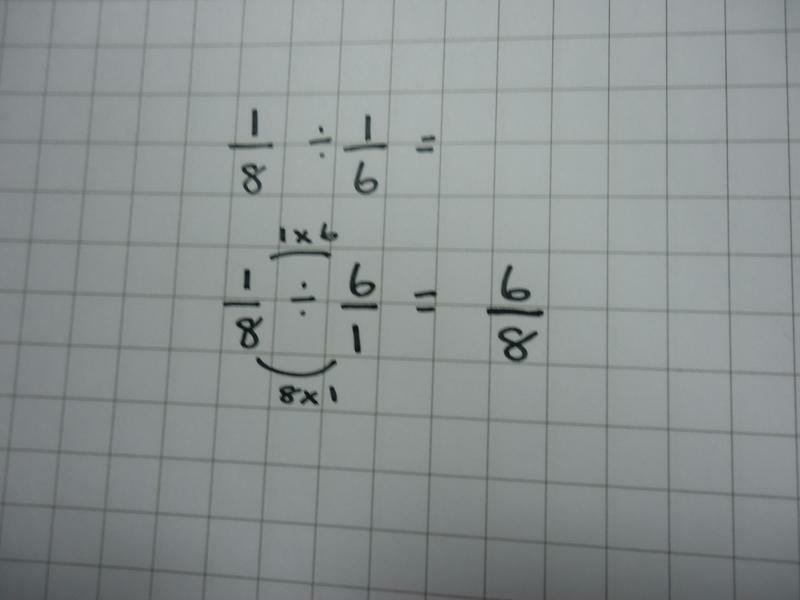 Below are steps to support you with multiplying and dividing fractions. 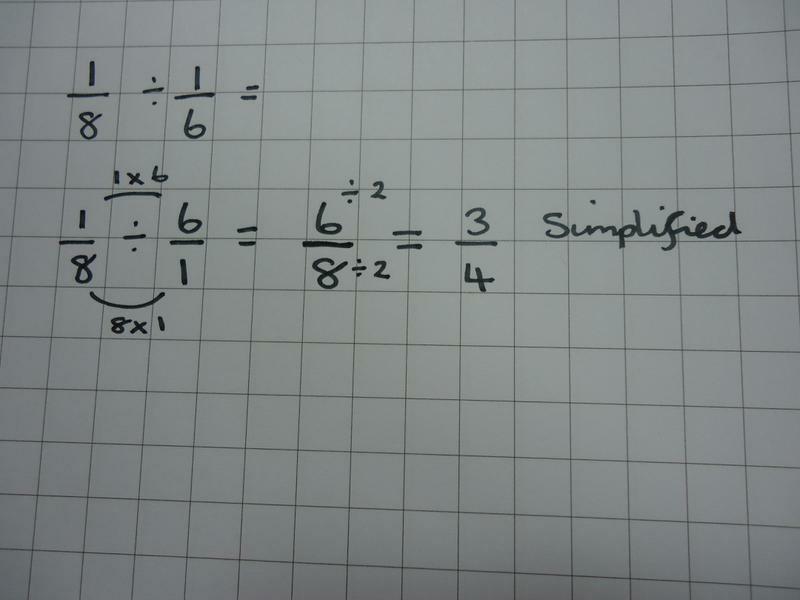 When working, if you are unsure, familiarise yourself with the steps that we need to take to find the correct answers.